The playground of the rich and famous, Dubai is a melting pot of cultures that thousands of expatriates and tourists each year. Over the years, Dubai has strived to innovate and develop architectural wonders that make it a city full of adventure. Indulge in a luxury stay in Dubai at a downtown hotel that offers easy access to metro stations that link you to major sights and attractions. View the tallest building in the world, the Burj Khalifa, and taste local delicacies at the Dubai Desert Safari and Bedouin Camp. Feeling courageous? 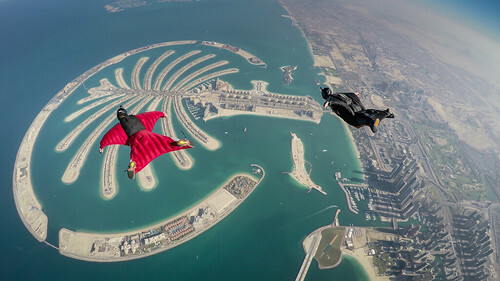 Fly to your greatest adventure at Skydive Dubai and see the world under your feet. Image via Flickr by Cal ! Experience the old and new Japan as you stay at one of the beautiful hotels in Osaka. After exploring Japan’s well-preserved historic castles, delight in a flavorful experience in the country that boasts the most Michelin-starred restaurants. 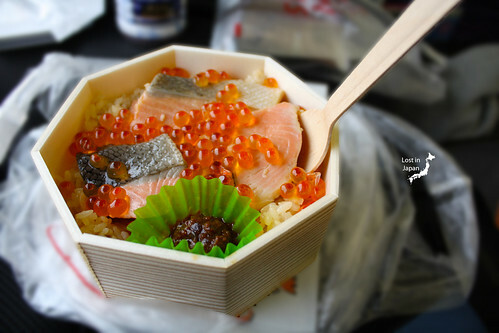 In Osaka, you can try out the most epic ramen, the tastiest sushi, or mouth-watering Wagyu beef. Texas boasts a diverse landscape, and outdoor enthusiasts will find plenty of action-filled adventure, beaches, and nature. Take a ride along a scenic trail for a breathtaking view of El Paso, Juárez, and surrounding mountains. Remember to book early to get your best rates on El Paso hotels. 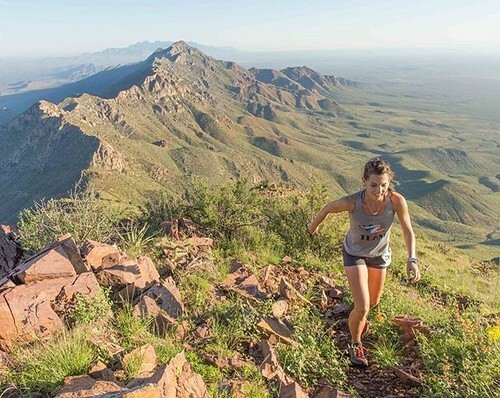 Start off your trail at the Franklin Mountains State Park, the largest urban wilderness park in the U.S., and delight in the sunset views from the Wyler Aerial Tramway, which offers a 360-degree view of the canyon. Sleepy town no more, this part of Florida is becoming a popular yet affordable family-friendly destination. 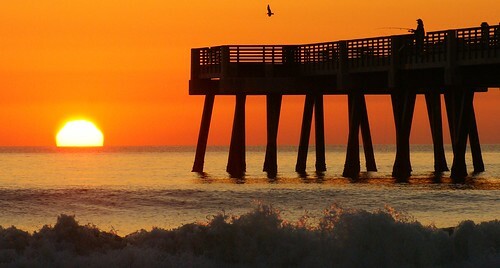 Jacksonville is known for its charming neighborhoods and sandy beaches. This city offers a unique atmosphere with a long stretch of uncrowded beaches, food truck fare, craft beer, and a thriving art scene that draws more and more visitors each year. You’ll also find plenty of Jacksonville hotels that offer great value. South Korea is taking over the world, and we’re loving it. From Korean dramas to K-pop music to Korean cuisine, the Korean scene has stolen our heart. Check out our five-day Seoul itinerary for a massive list of what to see, eat, and experience when in Seoul. Wear the hanbok or Korean traditional clothing for free entry to the royal palaces. Beyond this list of fresh destinations for 2018 you’ll find more places to see and discover. You just have to take the first step. Let us know in the comments which ones are you up to explore this year. I think these all look like great destinations. I went to Osaka a couple of years ago and I loved it. I am always looking for new places in the US to visit so I think I’d like to try El Paso next. What a well thought out blog and an amazing theme too! Weekend travel is such an overrated concept and yet there is so little valuable information! Enjoyed reading the blog.. This is a great list of fresh destinations to consider in 2018. I’ve only been to Dubai and then only to the airport! Would love to add Osaka and El Paso to the list though. The destinations are quite fresh and amazing to consider for 2018. I have not visited any of them yet, but wish to keep them in my list. That’s the very inspiring list. Especially because I haven’t been to any of those places. I would specially would like to go to Japan and Dubai. That sounds so exotic to me. Thanks for sharing great photos. This is such a cool destination list. I want to go so badly to Dubai and Oskara. Japan, and Osaka specifically, have been inspiring me as of late, so I’m going to take this as a sign. But I’ve also been planning on going back to Guadalupe Mountains National Park near El Paso to hike. I didn’t even know about Franklin Mountains State Park, but it sounds like great spot to add to our itinerary. Dubai and Japan are definitely on my bucket list. So many places to explore!! I’m hoping to visit Italy and Greece this year. Im going to explore Dubai this year, I also want to explore South America. This is really sweet of you. Visiting a fresh destination in vacation is the best thing you can do be fresh and get rid of stress. Thanks for sharing. Galing mo talaga Val. sana maging kasing galing mo din ako heheh..keep up the good works Val.. Love it and ur the best! Thanks for sharing such a wonderful blog. The destinations you mentioned are really popular in 2018 and i am planning to visit one of them. Thanks for sharing.